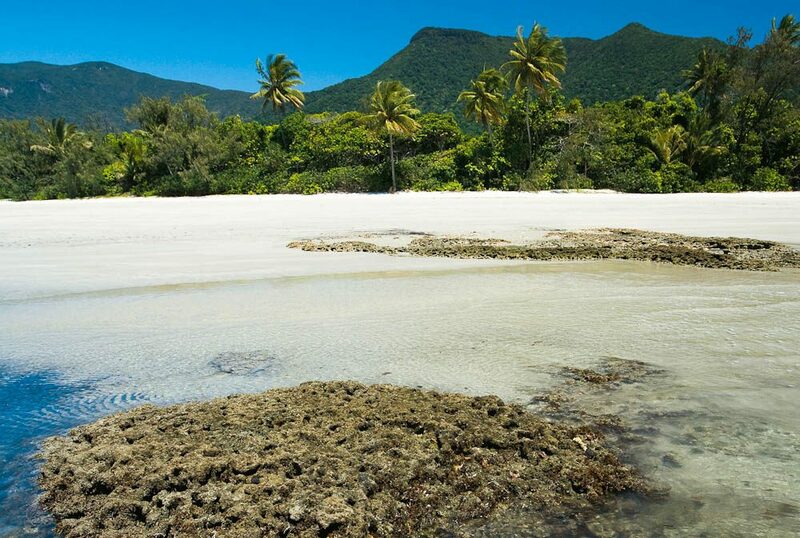 Cape Tribulation offers a natural trifecta. With the Great Barrier Reef on its doorstep, framed by the Daintree Rainforest and zig– zagged by the meandering waters of the Daintree River, Cape Tribulation is a unique and magical experience that packs a triple nature punch. Around 110 kilometres north of Cairns, it is the only place on Earth where two World Heritage-Listed areas lie side by side. Enjoy a river cruise from which you can spot an average of 50 wildlife species, or take a ‘nightwalk’ tour to spot nocturnal creatures. You can also horse ride through the rainforest and along the beach, while the adrenalin junkies in your family can zip through the tree canopy with the help of a flying fox on a Jungle Surfing Canopy Tour. There are plenty of options to satiate all tastes.